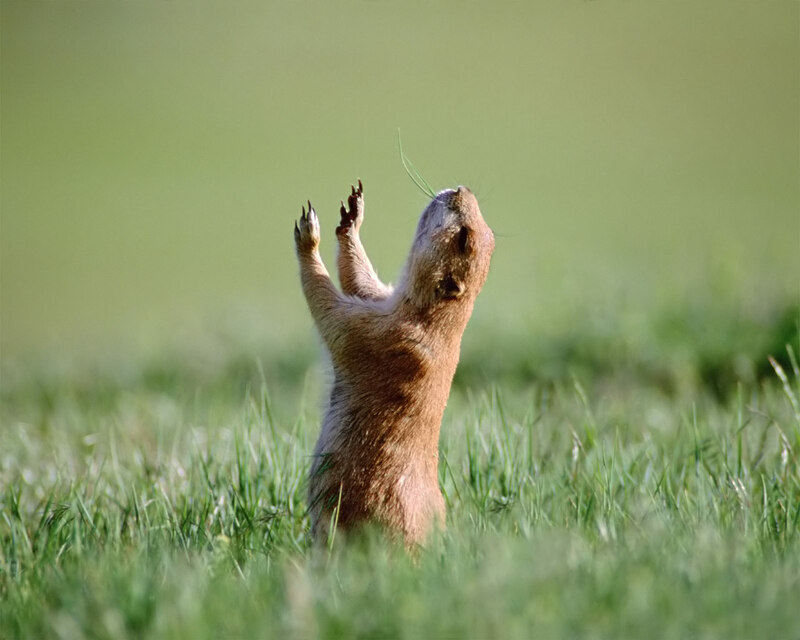 Eco-Lesson for the Day: A Purpose for Prairie Dogs! 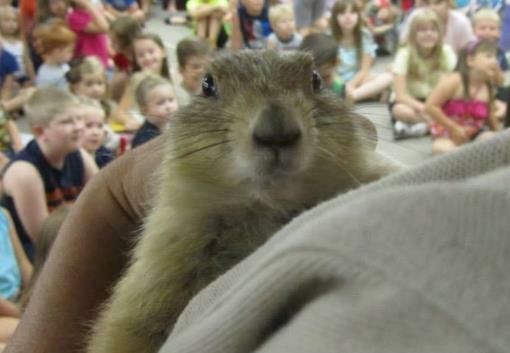 Who would've known those chubby little Prairie Dogs can do so much? A smaller but still popular part of our new Predators to Prey program this year, our Prairie Dogs "Carl" and "Jerry" are filling in especially while our Short-tailed Possum extends her maternity leave for a few more weeks. Prairie Dogs serve an important role in their native desert Southwest not only as a part of the food-chain, but also a vital role to the ecosystem which has earned them the title of a "keystone species". Thanks to Rainbow City Public Library, in Alabama, for the pic! For Baxter & Charlie's fans in Middle Tennessee, now there's another opportunity to spend time with some awesome relatives of our Red Kangaroos! Nashville Zoo is opening "Kangaroo Kickabout" on September 14th! The exhibit features a winding path where visitors can even walk in the middle of the habitat among the 'Roos, so it's almost like coming to our farm to visit! We can't wait to check it out and hope all of you close by can do the same! Remember: Please "Like" us on for notices of our Public Events, updated pics and more! 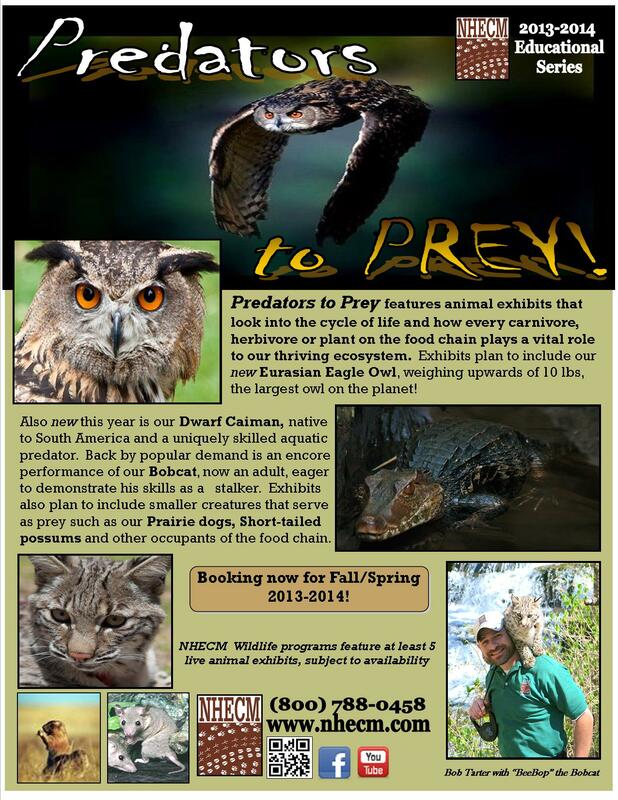 Check us out online for more info on our new "Predators" program!